There are 54 product(s) on this page. 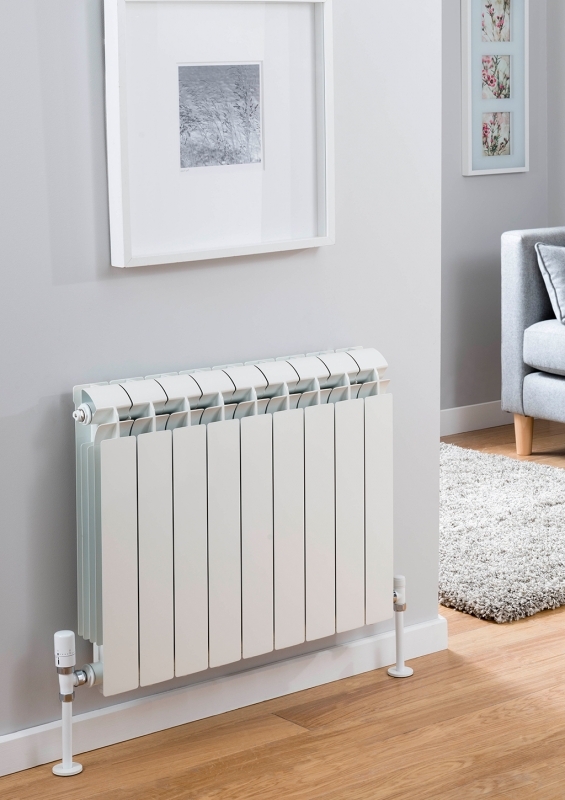 The Radiator Company Vox is part of the sectional aluminium range. We offer from 3 section radiators to 20, giving a wide range of choice for the customer. 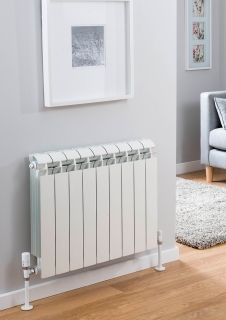 With the radiator being made from aluminium, it means excellent heat output and low water content.